Whether you are a working professional who is finding the current work monotonous & growth-less and is wanting to switch or a young aspirant awaiting to step in the corporate world, it usually needs you to start everything from the scratch and that you might need to get a degree for the field you want to step in. However, it doesn’t mean you have to remain stuck up at your current job as there are a few very interesting and promising career options that don’t require a degree or say much time. These are the career options that you can prepare for in a very short period of time and that too while holding on to your present job or responsibilities. Here is a list of careers for which you don’t require to earn a degree. A web developer has to perform the task of designing, optimizing and maintaining websites and that his main objective is to make the information as accessible and appealing as possible. 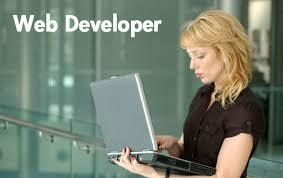 The best things is you don’t require to earn a degree to work as a web developer and a coursework or an associate’s degree in a related area is enough to get a job in this line of work. A social media manager is responsible for performing multiple roles in marketing, advertising, publicity, and public relations. Their main task is to leverage various social media platforms such as Facebook, Twitter, LinkedIn and so on to build an audience pool and engage with them. They need to conduct market and competitor research, analyzing and reporting social media trends in order to build an ideal social media strategy that suits the organization’s advertising goals. 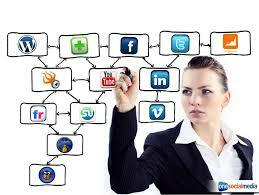 To acquire the basic knowledge of social media management you can rely on certain books. However, it would be better if you take a few classes or a certificate program in social media marketing to brush up the job-critical skills. Moreover, remain up to date with the latest trends and technologies. A technical writer’s job is to put across the complex technical information in lay man’s terms. Their main responsibilities are to write manuals that require technical language to describe the various processes, produce articles and reports related to some kind of scientific research for magazines or websites and so on. The best thing about this line of work is that you don’t require being associated with a particular field and that technical writers usually come from all kinds of backgrounds. In order to get started with it all you need is a Bachelor’s degree in any stream and proficient knowledge about the fields such as web development, engineering and so on. 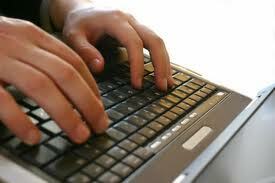 However, if you want to brush up your writing and technical skills, you can enroll in some courses. 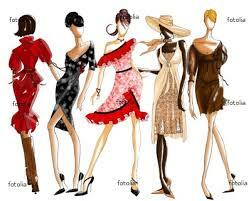 A fashion designer as the name signifies has to design various things such as clothing, accessories and so on. You don’t need to start from scratch to work as a fashion designer and that you can undergo a short term training program and can learn the basics to step in to this industry. All you need is the creativity and knowledge about the world of fashion whether it is related to clothing, accessories or interiors. A digital marketing executive task is to devise strategies to drive online traffic to the company website, track conversion rates & make improvements to the website, develop & manage digital marketing campaigns, utilize a range of techniques including paid search, SEO and PPC, manage online brand and product campaigns to raise brand awareness and improve the usability, design, content and conversion of the company website. To become a digital marketing executive you don’t require earning a degree. 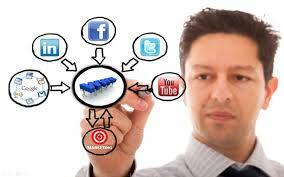 You can learn digital marketing skills by undergoing a short term digital marketing training program. So, these were a few lines of career that don’t require you to earn a degree specifically for it. Do let us know if you know some more like these. We would love to hear from you.